However, as a tote it can be more diverse. 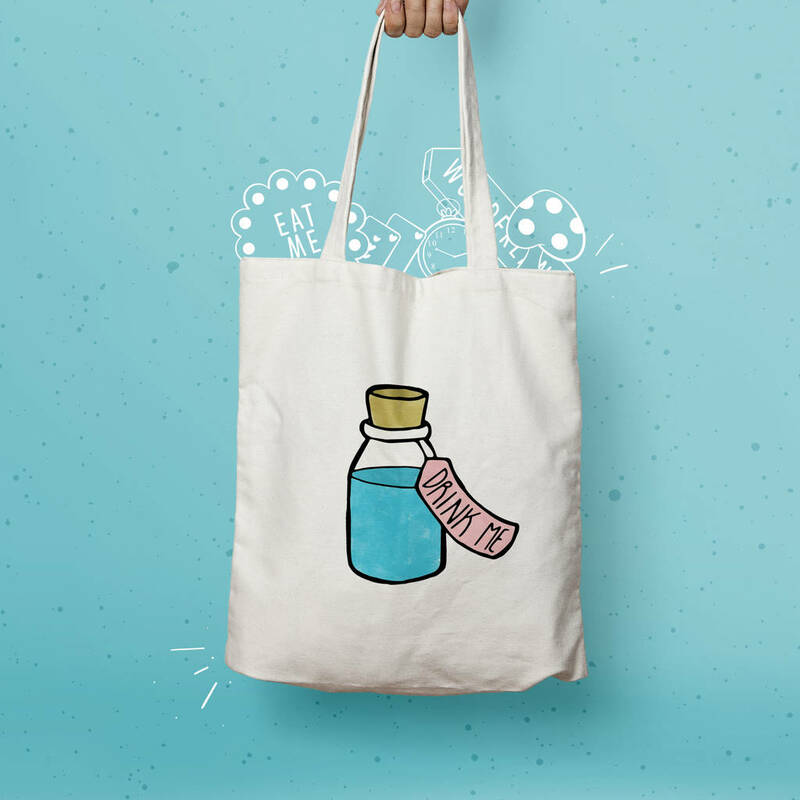 It can simultaneously show of your love for Alice in Wonderland, and be the perfect bag for carrying your favourite drinks (of all kinds!). Illustrated with fine inks and digitally coloured to give a bold and bright colour finish. 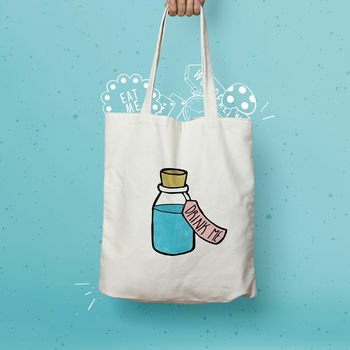 Our pretty illustrated tote bags are perfect for everyday use! 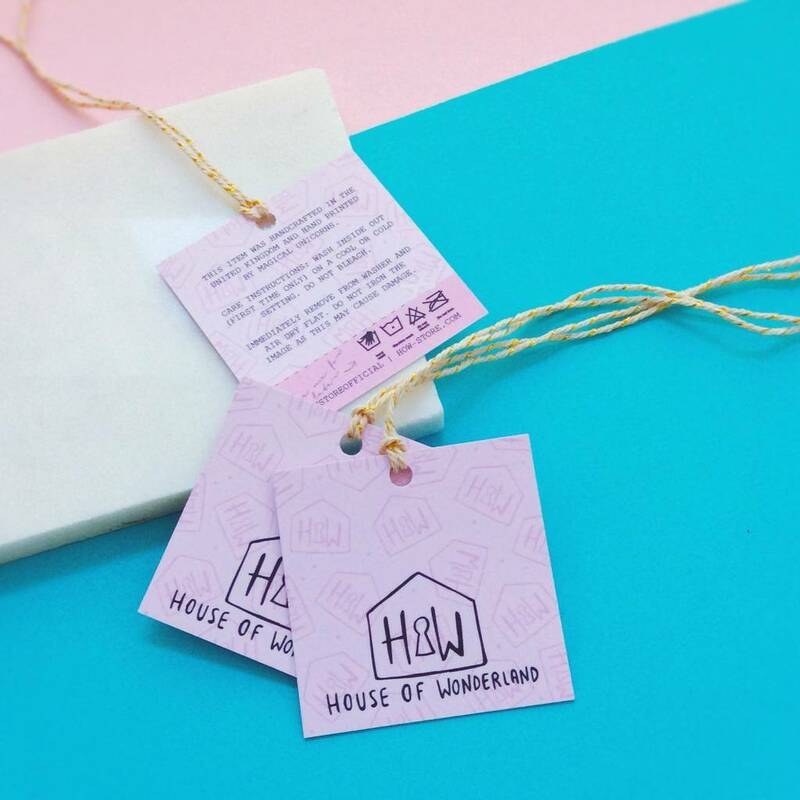 Featuring a gorgeous bold design illustrated by House Of Wonderland. It's eco friendly and greener product.